On May 7th, the Longaberger Company -an iconic manufacturing and distributor of American handcrafted maple wood baskets and country-style home, decorative products; publicly announced it was going out of business. 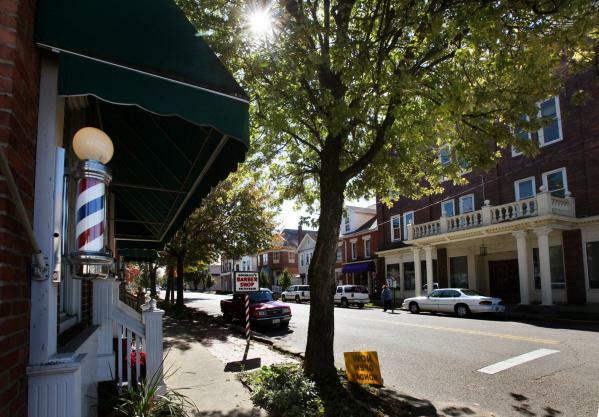 There was a time when busloads of Longaberger basket fans would flock to Dresden, OH, during peak Longaberger years, but now the main street of Dresden has become almost desolate. 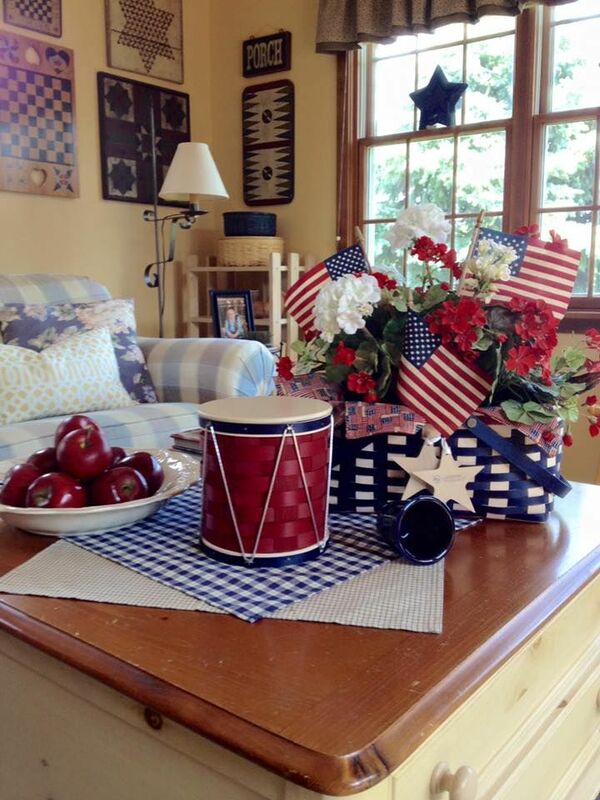 As the owner of an estate sale company, I conducted a sale a couple of years ago and had the opportunity to sell over 50 different Longaberger hand-woven wood baskets and wares. I had thought to myself, “How much money was spent on these items when our they were newly purchased, and how unfortunate they were now being sold at a fraction of the cost someone paid for them. 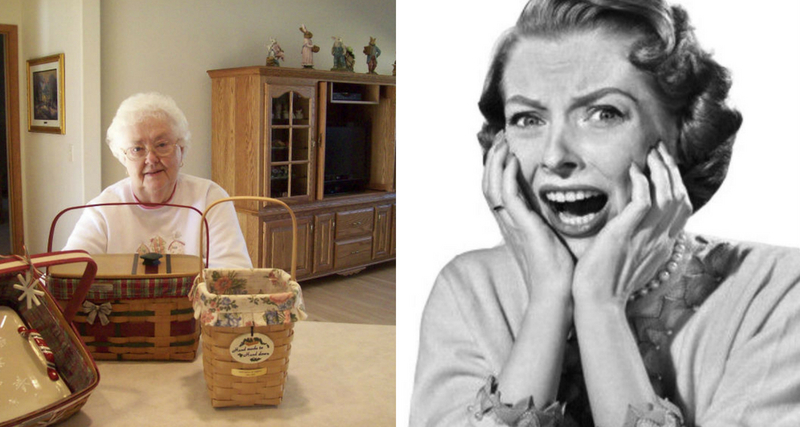 During the ’90s, housewife’s were obsessed with owning any Longaberger product. How could this happen? During that time, a small basket could easily fetch over $100, with the Collector’s Club and Limited Edition’s selling for hundreds of dollars. Currently, when viewing final bids on eBay, Longaberger merchandise is selling at an all-time low. But because the company closed its doors, their merchandise may soon go back up in value. They will join the ranks of other “deadstock” items sought-after today, simply because they are no longer manufactured. My advice would be to hold on to those quality hand-woven Longaberger baskets and see what happens in the future. Each Longaberger hand-woven, wood basket-as well as all the company’s merchandise- was made by dedicated American workers with pride. 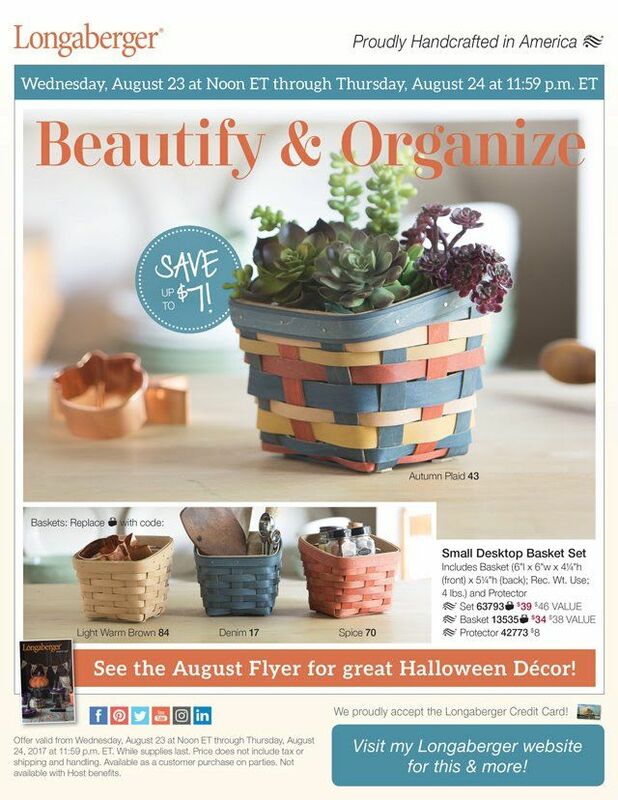 The idea of selling handcrafted baskets had been in the Longaberger family since 1919. During the early 1900’s, baskets were in high demand-especially in Ohio because of the states booming pottery business. J.W. 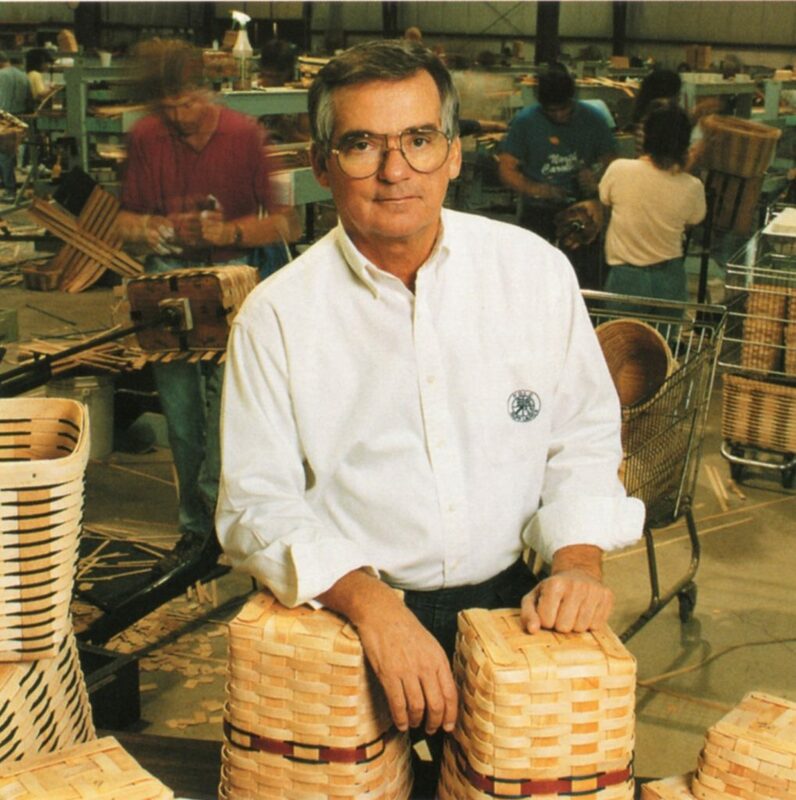 Longaberger was an apprentice for the Dresden Basket Factory where he mastered the art of creating quality handmade baskets. In 1936, J.W. bought the old Dresden factory and created his own basket making business-The Ohio Ware Basket Co. In 1955 the factory closed. After several years, in 1973, his son Dave decided to revitalize his father’s handcrafted basket-making business, since woven wood and wicker baskets were popular once again and sold in most department stores. 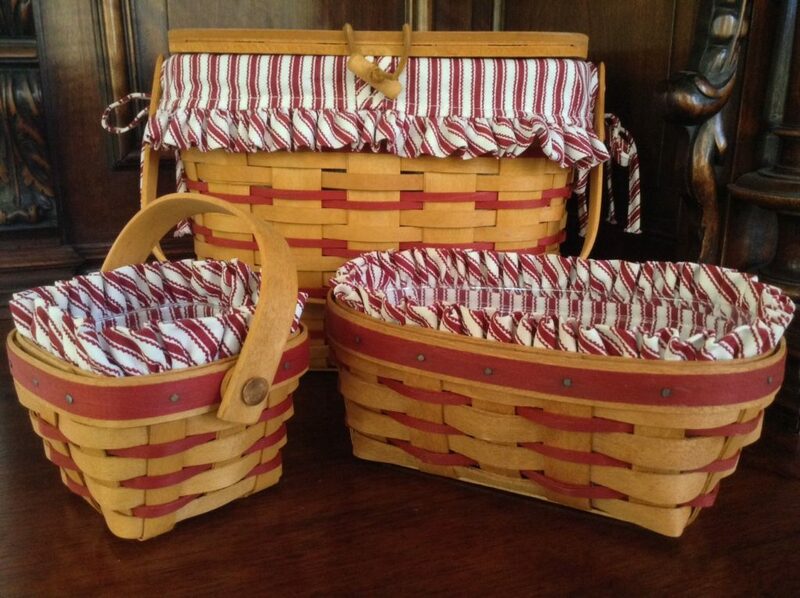 Then in 1976, Dave Longaberger began selling custom-made baskets in Dresden, Ohio after purchasing a 19th-century woolen mill where his mother had once worked. The company officially started their premier handcrafted basket business at this location. 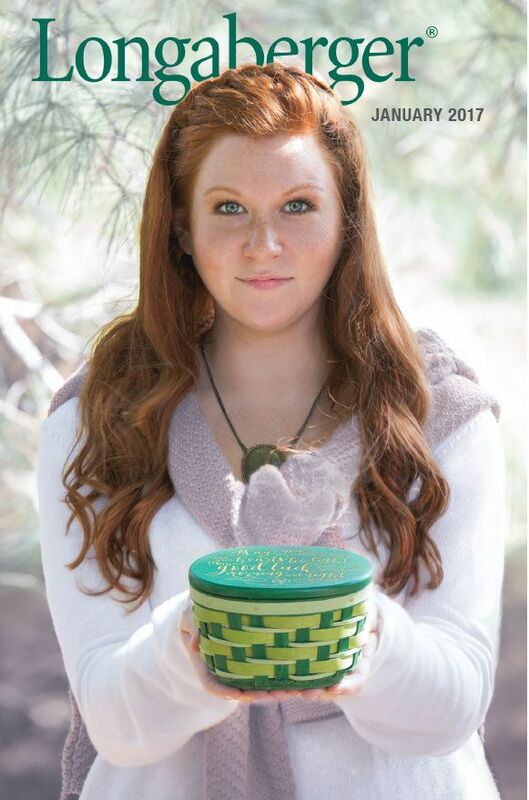 The company offered a variety of quality handmade baskets, and for marketing, Dave decided to follow the same path that direct-selling companies, such as Tupperware, and Avon had taken. He would sell Longaberger products via home shows with educated party consultants pushing the history and quality of the wood baskets. 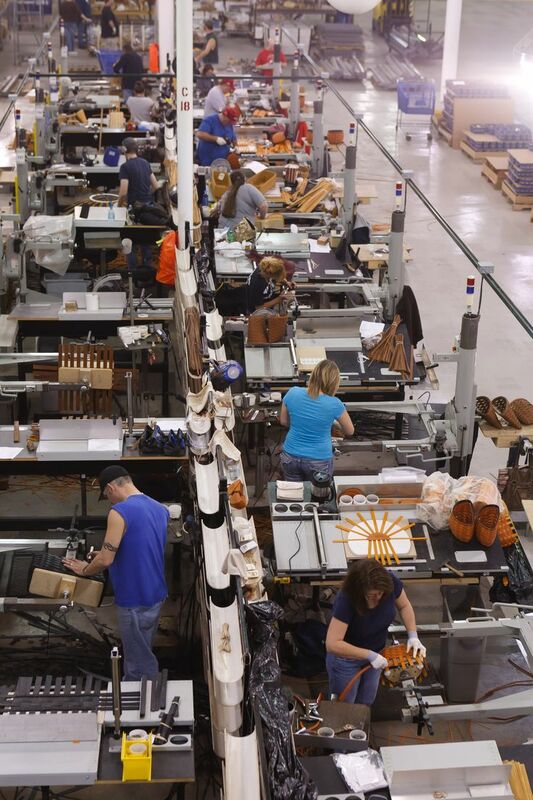 Unfortunately, after the company was sold to CVSL, Inc. in 2013; within three years there were less than 75 employees left with only 30 of those still handcrafting the baskets. Additionally, the company’s annual revenue had dropped to 100 million. Dave died in 1999, but his daughter, Tami Longaberger stepped up to head the company. In May 2015, the company announced that Tami was resigning as chief executive officer and director of the company. This was the beginning of the end for the Longaberger Co. 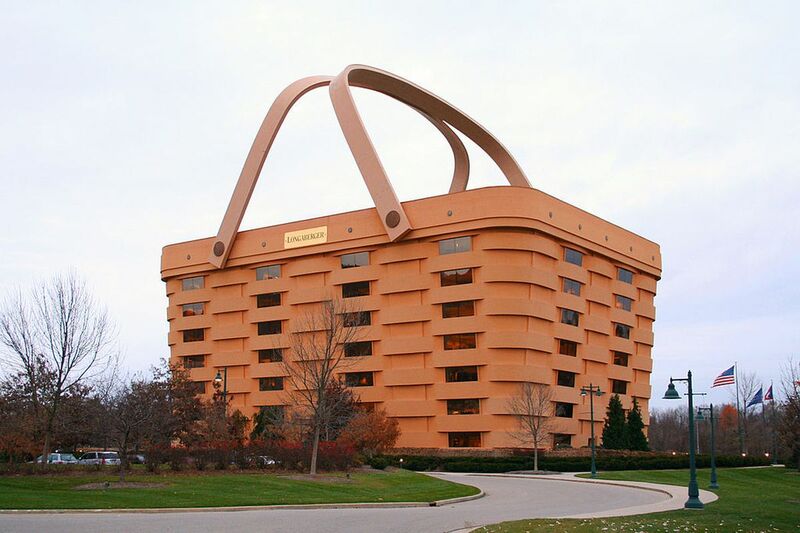 In 1997, a novelty architectural “basket-shaped” seven-story, Longaberger headquarters building opened in Newark, OH, designed by the Longaberger Company and made a local landmark. The basket handle weighs almost 150 tons and can be heated during cold weather to prevent ice damage. 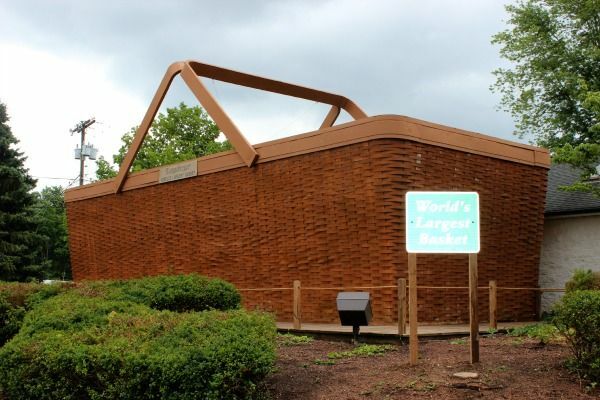 The basket is a replica of the iconic Longaberger “Medium Market Basket.” It stands over 192-ft tall by 126-ft wide at the bottom. The roofline is 208-ft long and 142-ft wide at the roofline. The cost to build- $30 million. In 2016, after the Longaberger party craze faded, the basket building had been vacated and put on the real estate market. It sold to a local developer in 2017. 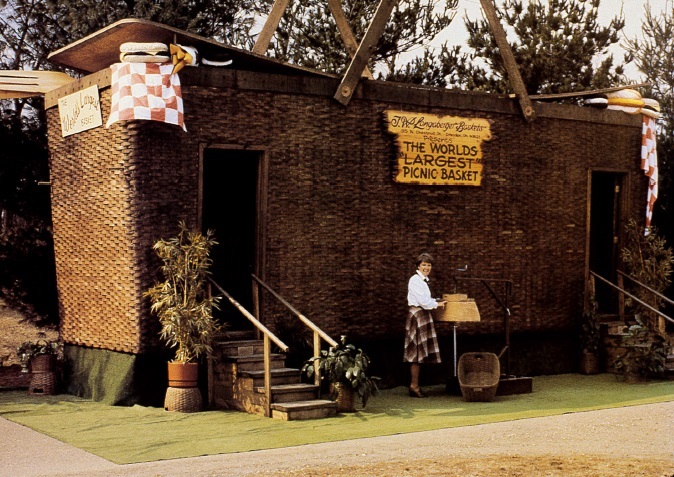 In nearby Dresden, located on Main and 5th St., you’ll find a huge Longaberger wicker picnic basket structure which is still standing today. It stands 23-ft tall and is 48-ft long and was built in 1990. 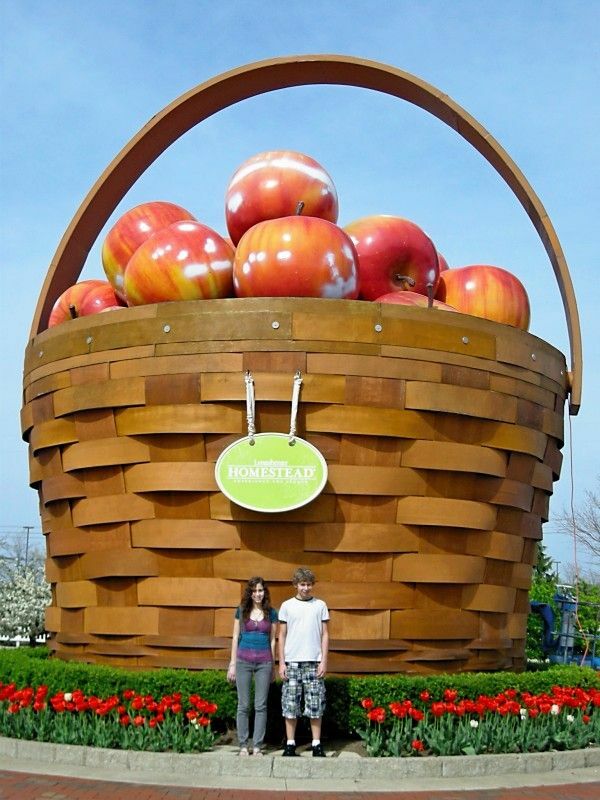 Another Longaberger landmark is the “World’s Largest Apple Basket.” The basket was built in 1999, it measured over 29-ft tall and woven from hardwood maple, and of course, it holds enormous faux apples. It stands in Frazeysburg, OH, in the Longaberger Homestead shopping, dining, and entertainment district. 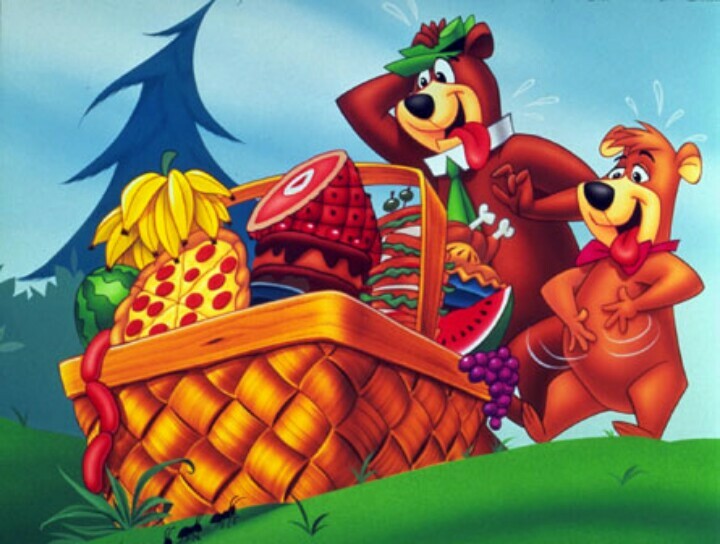 There are several online sites to help with identifying and dating Longaberger products and basketry. Keep in mind, earlier- woven baskets and products command the highest prices, but they will probably be void of any signatures or Longaberger identification stamp marks.. 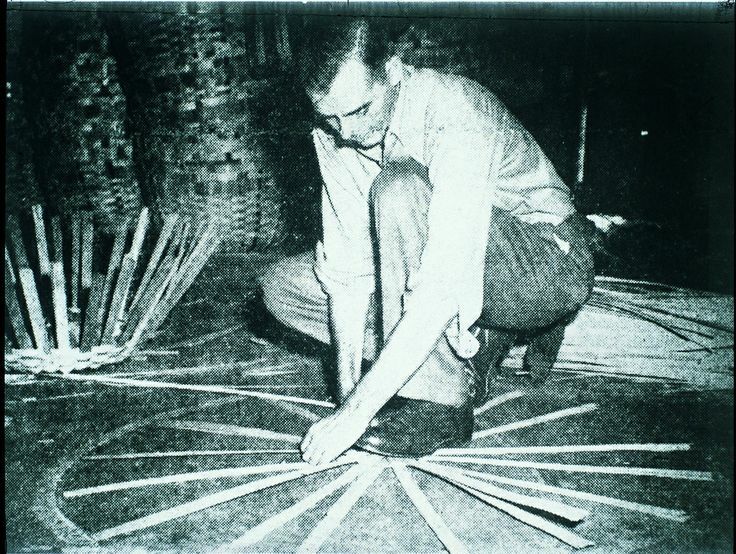 Tip: The first woven wood baskets had been stained in darker shades versus the later made baskets. The J.W. Longaberger Collection limited edition series of baskets are especially prized because they were retired (no longer produced after their initial introduction period. ).